The war of words between Mayawati and Chandrashekhar has intensified since he referred to her as ‘bua’ following his release from jail last year. 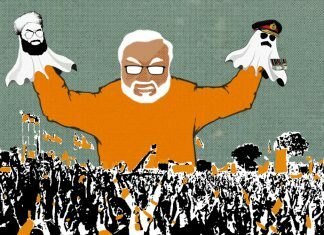 By pulling off the unlikely SP-BSP alliance, Akhilesh Yadav has shown he has greater gumption to take on Modi than the Congress. 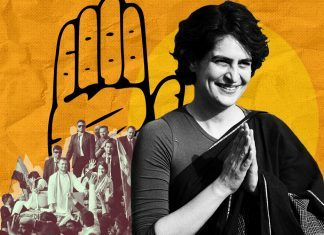 Congress has done nothing for Dalits during its 60-year rule and there is no reason for it to support the party in Uttar Pradesh, said Bhim Army's national president. 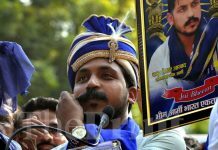 Dalits’ new age icon Chandrashekhar Azad can disturb UP’s political equations in polls. 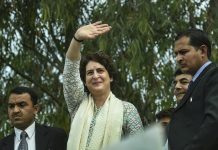 With Priyanka Gandhi’s visit, he may already have. 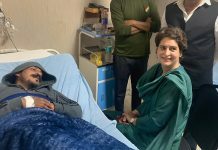 Congress general secretary Priyanka Vadra visited the Bhim Army leader in a Meerut hospital, but denied there was any political talk. 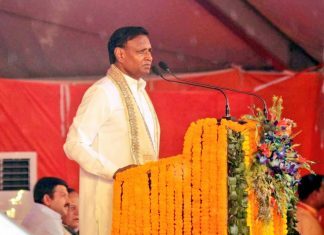 Dalit outfit wants Akhilesh to promise support in writing, says action necessary as SP had vehemently opposed reservation in promotion bill in 2012. 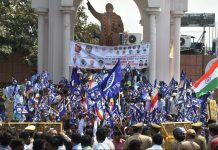 The show of strength by Bhim Army, a Dalit organisation, will be a cause for worry for not just PM Narendra Modi but also BSP chief Mayawati. 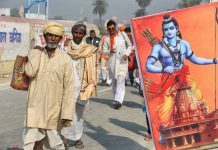 Chandrashekhar Azad alias Ravan says he will head to the VHP’s Dharam Sansad with a copy of the Constitution, wants Ayodhya renamed as Saket. 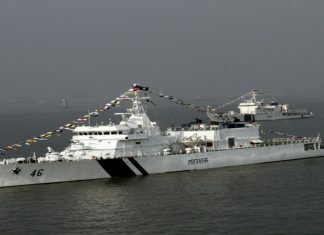 Bhim Army chief Chandrashekhar Azad was sent to jail last May after a protest against Dalit atrocities turned into a full-fledged clash with police. 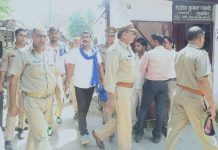 Jailed Dalit leader Chandrashekhar Azad Ravan claims his organisation has never indulged in violence and that he is a firm believer in Indian Constitution.